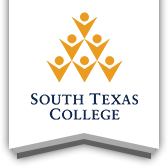 The South Texas College Division of Nursing and Allied Health is a learner centered division committed to the education of healthcare professionals. 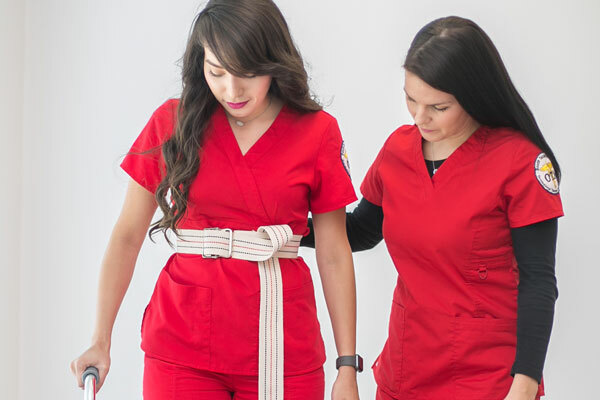 STC's Nursing and Allied Health programs combine the highest quality instruction with clinical experience in both hospital and community settings. 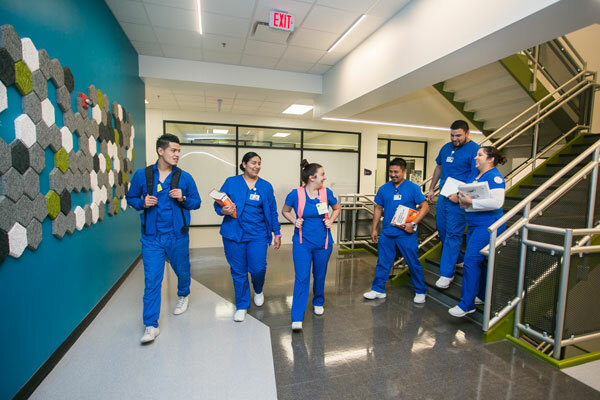 Choose one of our academic programs to learn more about the variety of healthcare careers available through South Texas College. 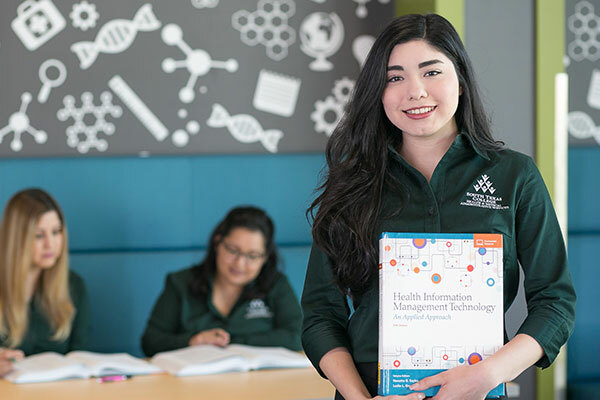 Learn about the requirements, prerequisite courses, the application process and special clinical requirements needed for participating in your program of choice. Train to provide basic nursing care of adults, children, infants and the elderly, focusing on acute care and specialized patient care. 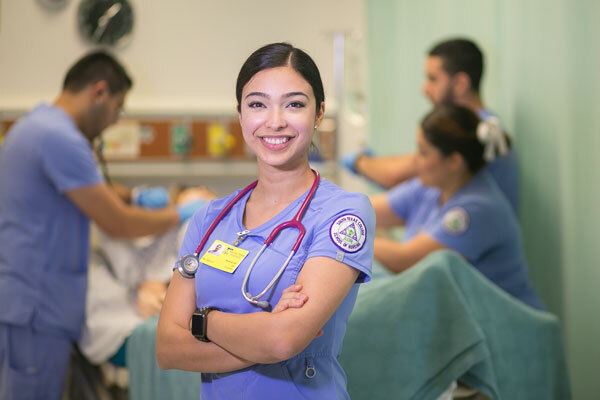 This intensive three-semester program offers classroom instruction and related clinical practice in the four basic areas of nursing care: adults, mothers and newborns, children, and the elderly. Registered nurses make up the majority of workers in health care and are one of the fastest-growing fields. 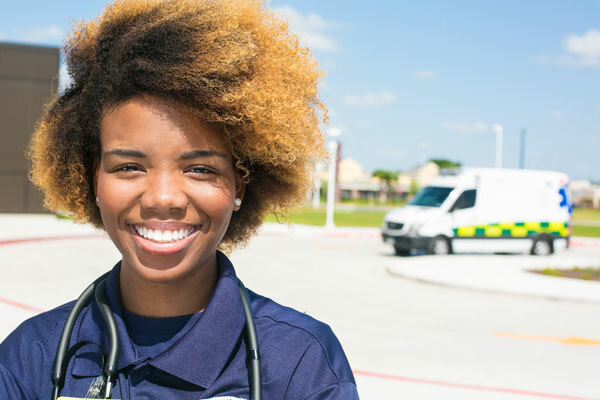 Being a registered nurse can be challenging, exciting and rewarding. 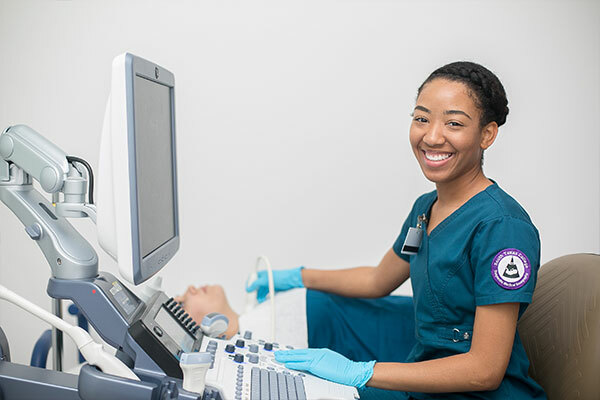 Learn to perform diagnostic imaging procedures with the use of high frequency sound waves (ultrasound) to produce dynamic visual images of organs, tissues, or blood flow inside the body. Prepare to deliver out-of-hospital emergency care at the scene of an accident or a medical emergency. Use medical skills to relieve suffering, reduce injury severity, and prevent death. Learn skills for maintaining health information systems consistent with the administrative, ethical, legal, accreditation, and regulatory requirements of the health care system. Medical assistants are multi-skilled health care professionals with a strong background in basic patient care and assessment. Assist patients to develop life skills by providing services with the ultimate goal of increasing their independence in daily functioning. 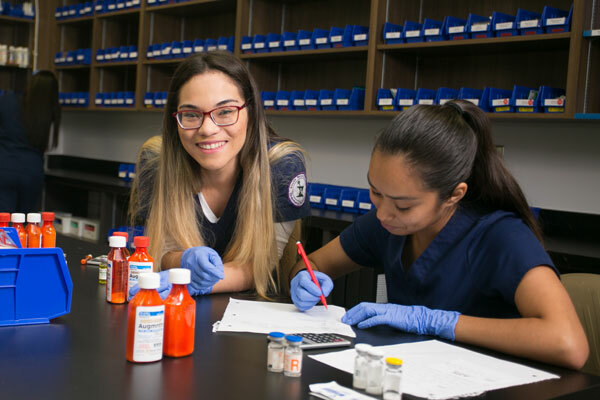 Pharmacy technicians assist licensed pharmacists prepare prescription medications, provide customer service, and perform administrative duties within a pharmacy setting. 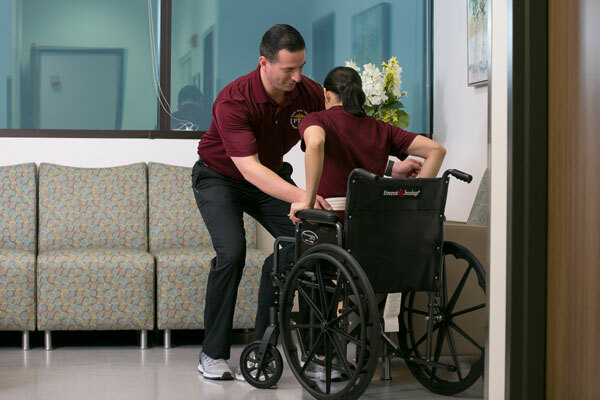 PTAs assist the physical therapist to provide treatment programs to help restore or improve function, relieve pain, encourage independence, and educate patients. 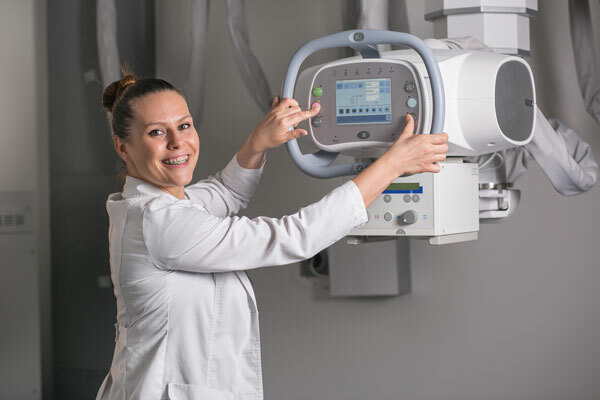 Train in the use of state-of-art specialized equipment; radiologic pharmaceuticals and contrast media; radiographic procedures or positioning for diagnosis. 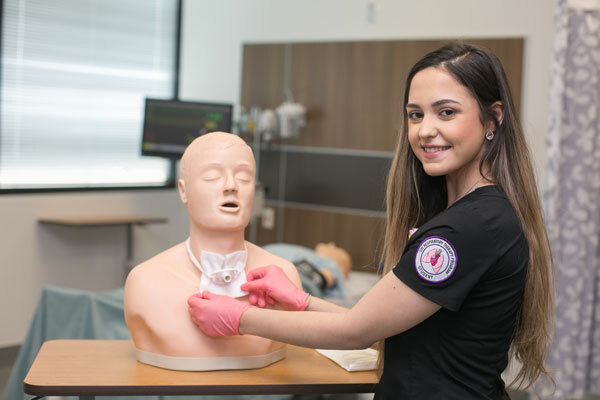 This two-year program will prepare the student's knowledge, skills, and ethical attitude that will culminate in successful employment of the graduate as a licensed respiratory therapist.